In 2002, Anne Linde graduated from Manchester Metropolitian University in England, with a degree in Three Dimensional Design, after which she returned to Denmark. Originally creating designs for a number of furniture companies, but in 2004 she made the bold decision to produce the designs herself, in order to fully realize her vision. 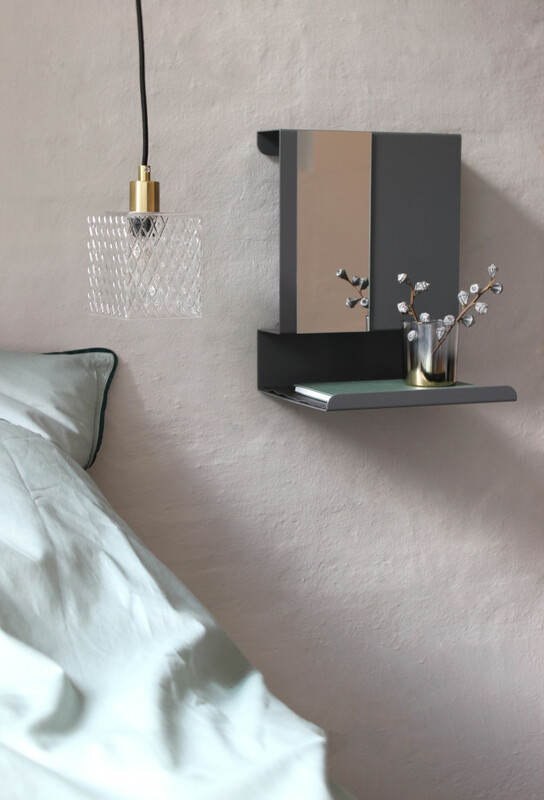 Anne’s first solo design was the famous Ledge:able shelf. Danish designer Anne Linde's passion for the metal grew during her studies, and returning to her homeland she found herself returning time and time again to its cool, smooth appearance. Her collection of refined storage solutions has organic folds and angles for use in hallways, bedrooms, bathrooms, kitchens - actually anywhere in the house, telling its own design story through its myriad uses.